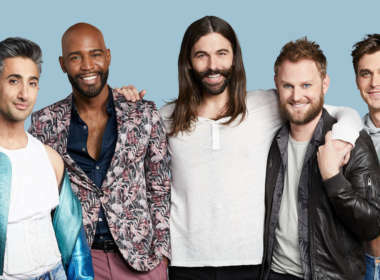 The ‘Queer Eye’ Guys Each Made Spotify Pride Playlists, But Which One Gags Us the Most? 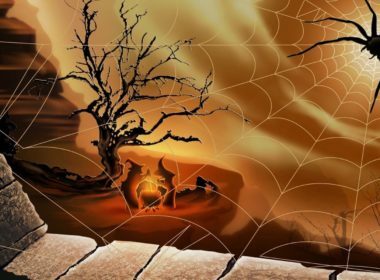 It’s Halloween, and we’ve got the perfect pop-horror playlist so you can rock out with your shock out! This week, Justin Timberlake puts out his first country single, we say goodbye to Allen Toussaint and new music by Jeezy, Explosions in the Sky and more!